Welcome to "Let's Talk over Wine" - the safest space to ask questions, laugh over our mistakes and talk about all the things that make us Nigerian women living in Nigeria and of course we'll be doing it over WINE. No jokes! We are freestyling this entire podcast. Feeling lost or too far away from God? Struggling with your faith? Yh sure! 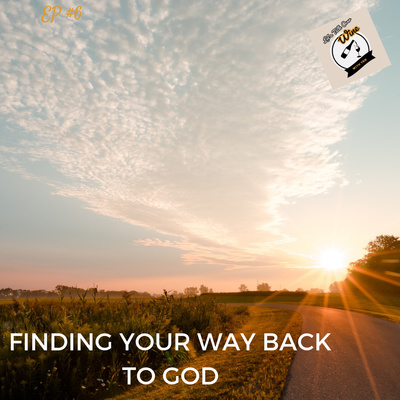 You should know that Religion and Spirituality are different things and you should also listen to my story on this episode on Finding Your Way Back to God. 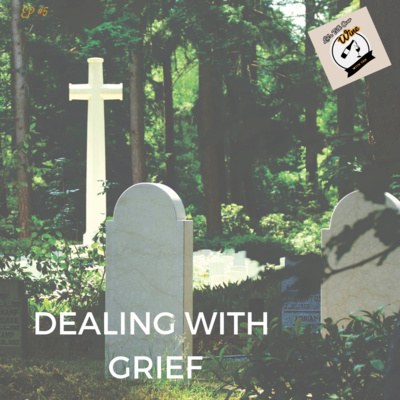 A lot of us might not mention it, but we are dealing with grief every day. It really does not matter how long ago you lost that special person. What matters is that they are gone and you miss them. It will be selfish of me to come here and write about all this positivity in the world and choose to turn a blind eye to things that constantly stretch our positivity and cause us to question life itself. Ep #4 - Let Your Body Be! Stop fussing about how much weight you are gaining or losing. Just stop! It’s not good for your body image. You deserve only love and positivity! Ep#2 - What did they teach us? When the war is over, you thank God you made it alive and leave. Right? Is that what really happens? Most of the time we just wallow in it and even carry it around like a trophy. Happy New Year! This is a mini introduction and update. Thank you listening and reviewing. Thank you for the messages and words of encouragement. You guys are the best! 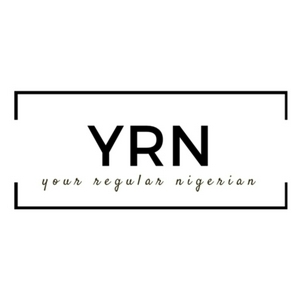 Say goodbye to “YRN Speaks” and hello to “Let’s Talk Over Wine”. As much I love to do podcasts, I don’t want to feel like I’m schooling anyone here. 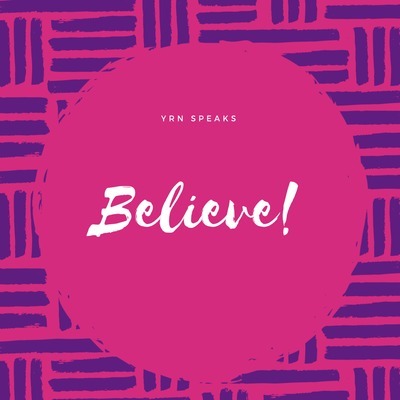 YRN Speaks started to feel like that. This time I’m changing the name and purpose of this podcast but I’m leaving the old content for those that love them. Enjoy the new experience and always remember to give feedback. I am not afraid to hear that you hate an episode or more. It helps me get better. Just Incase you forgot STAY HAPPY. Honesty is a virtue and also a tricky topic. How many times are we even honest with ourselves? How many times do we really come out to ourselves even before we come out to the world? This dedication something is very tricky. Please if you're reading this and thinking "No now this is simple, please shift. This podcast is definitely not for you"
Self Love is a very important topic and a lot of times, we are misinformed or under-informed about delicate issues like this. Finding your passion. Finding what you truly love to do. Listen to this Podcast to hear tips that will put you on the right track to finding that one thing you are called to do. Work is stressful! I know! Listen to these tips to keep you calm amidst all of that.